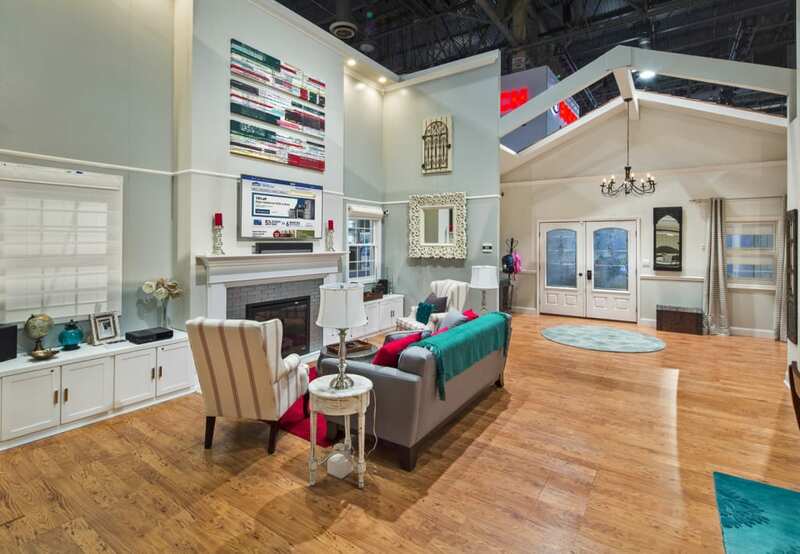 Lowe’s home improvement store made a dramatic statement in the smart home category at the International Consumer Electronics Show. 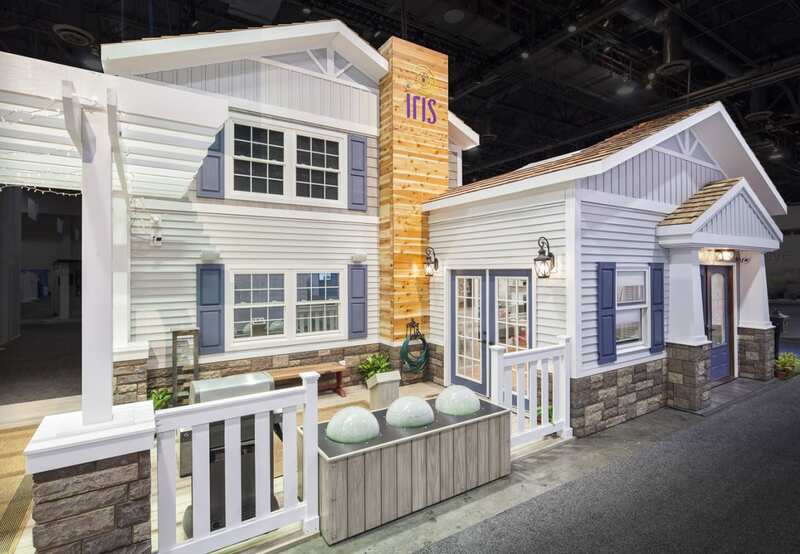 Promoting its Iris home management tech solution, the brand built a two-story, 2,000-square-foot house exhibit on the show floor. 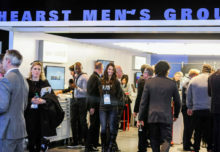 Complete with six rooms, a private second-floor meeting space and a merchandise wing, the exhibit accommodated 30 Iris smart home products and more than 40 demonstrations. The real-life setup had attendees walking through different parts of what felt like a real home—a patio, garage, entryway, family room, kitchen, bedroom and bathroom. The lines of the roof on the exhibit mirrored the gable of the Lowe’s logo, which hung above the booth. And at every corner, home design elements you’d find at Lowe’s stores, from the toilet to the flooring. 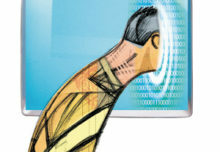 Product specialists in each space explained different scenarios and functions using the Iris app on an iPad, like activating sprinklers on the exhibit patio, flipping on live-stream cameras and closing blinds. Across the patio was the 20-by-30 merchandising area staffed by a Lowe’s tech team. Lowe’s scanned badges and, after the show (Jan. 6-9 at the Las Vegas Convention Center), followed up with an email containing two sizable coupons good for use in-store over the next month. “We wanted a home that was reflective of any suburb in America and of the average shopper who goes to Lowe’s on a Saturday—approachable and accessible, and complimentary to the Lowe’s brand and target market for Iris,” says David Felgner, Lowe’s project manager. Build: Studio Displays, Pineville, NC.